Brattack is done! I want to announce all the people my new project. 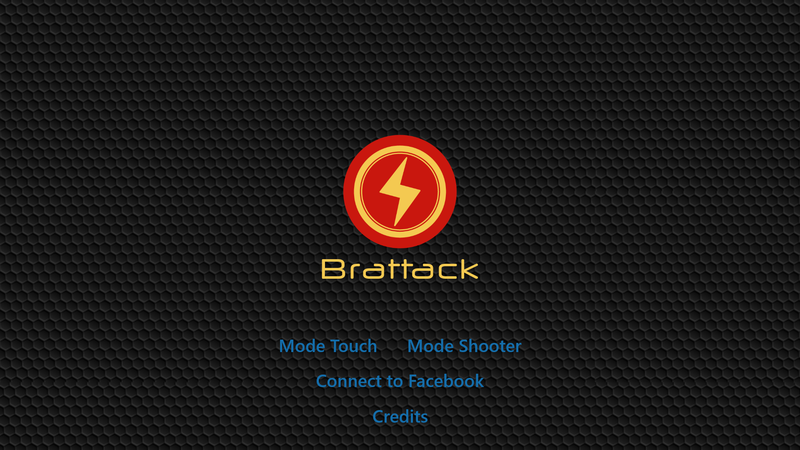 Brattack is available for Windows Phone, Windows 8.1, iPhone and iPad. A game designed to improve your finger agility with touch screens and your shot precision for action games while having fun. In a short time you will be an expert in any kind of games with amazing skills of velocity and precision. Also available for Windows Phone and IOS for free!